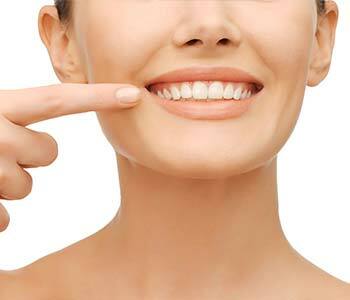 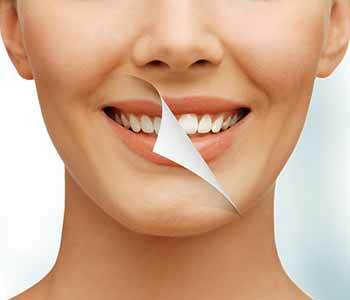 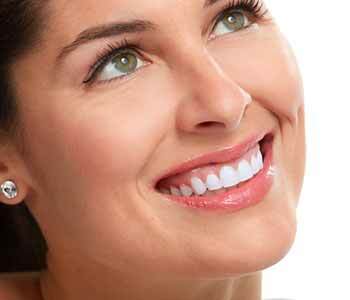 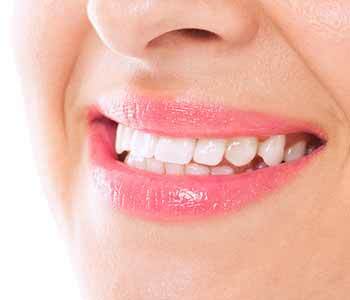 Is professional teeth whitening the best teeth whitening for Philadelphia area patients? 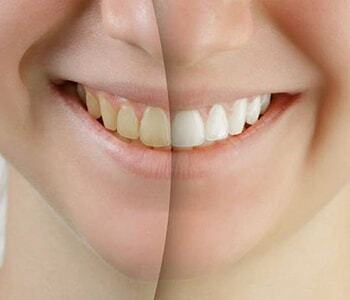 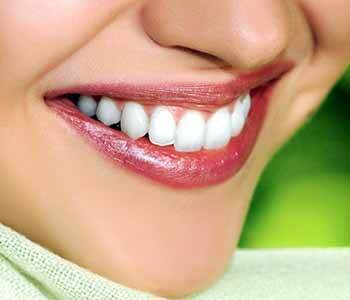 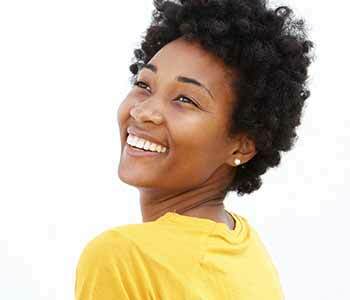 Philadelphia patients can brighten their smiles with professional teeth whitening. 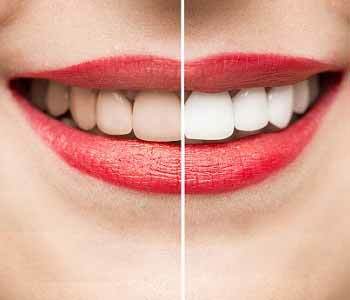 What is the cost of teeth whitening in a Philadelphia, PA dental practice?